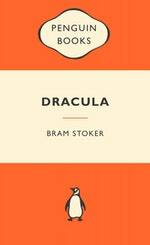 Abraham 'Bram' Stoker was born in Dublin on 8 November 1847. He graduated in Mathematics from Trinity College, Dublin in 1867 and then worked as a civil servant. In 1878 he married Florence Balcombe. He later moved to London and became business manager of his friend Henry Irving's Lyceum Theatre. He wrote several sensational novels including novels The Snake's Pass (1890), Dracula (1897), The Jewel of Seven Stars (1903), and The Lair of the White Worm (1911). 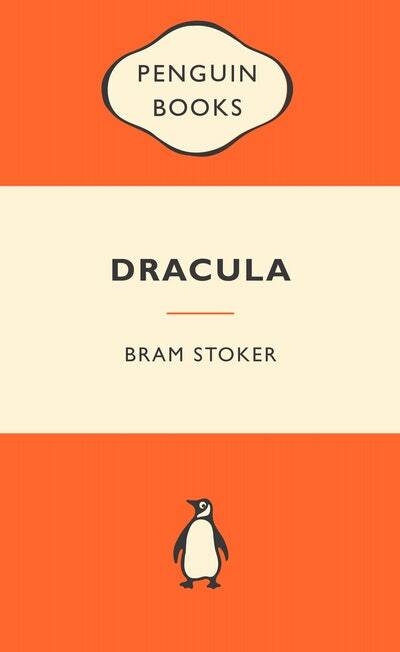 Bram Stoker died on 20 April 1912. Be the first to find out about Bram Stoker.